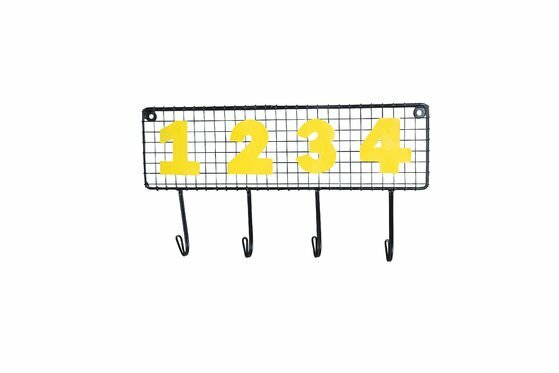 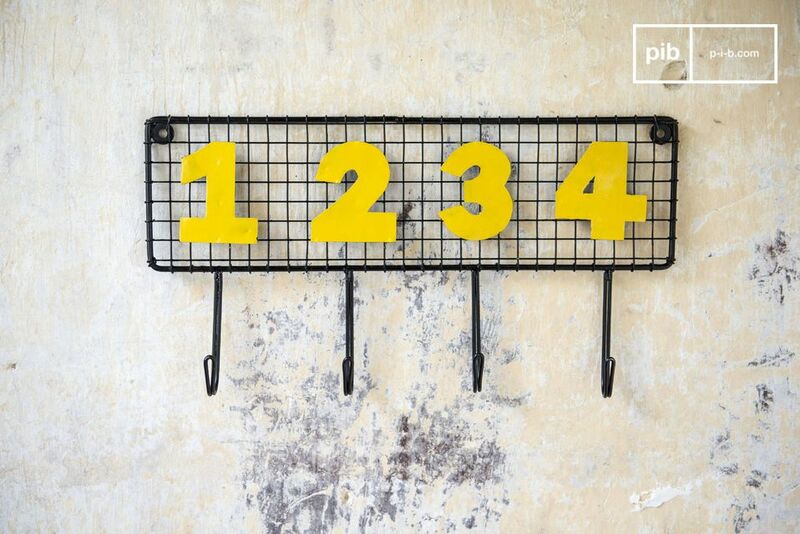 Practical with its 4 numbered hooks, and resolutely vintage design with black mesh and its figures in yellow. 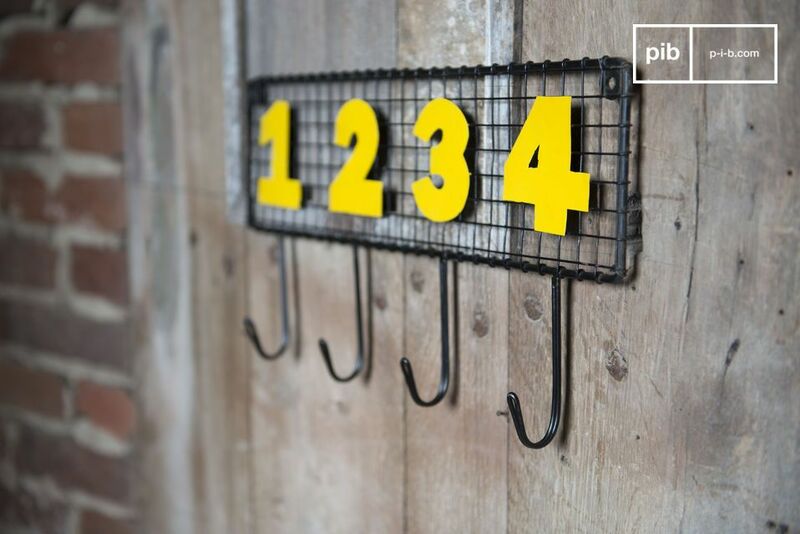 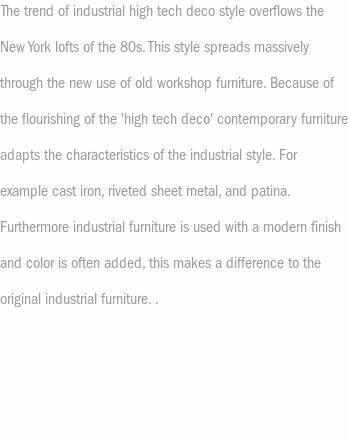 The unique coat hook can be used in all interiors from loft style to country side style. 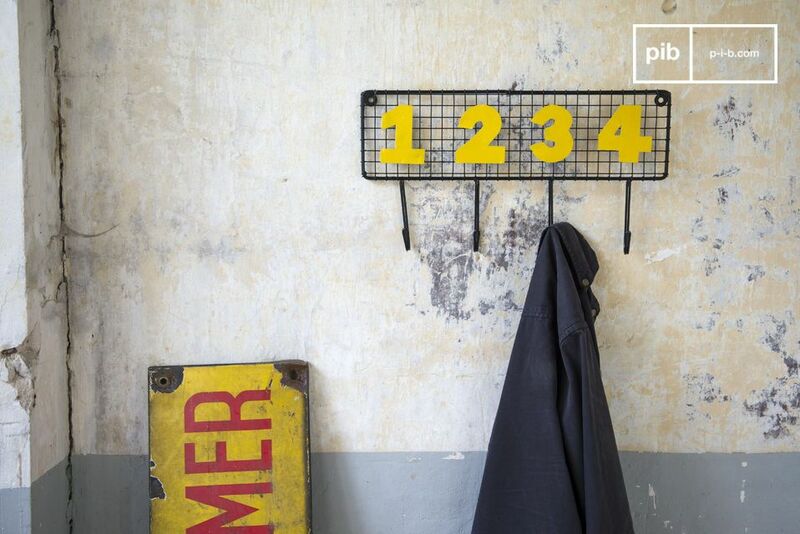 An ideal coat rack in an entrance hall, kitchen or a kids' room. 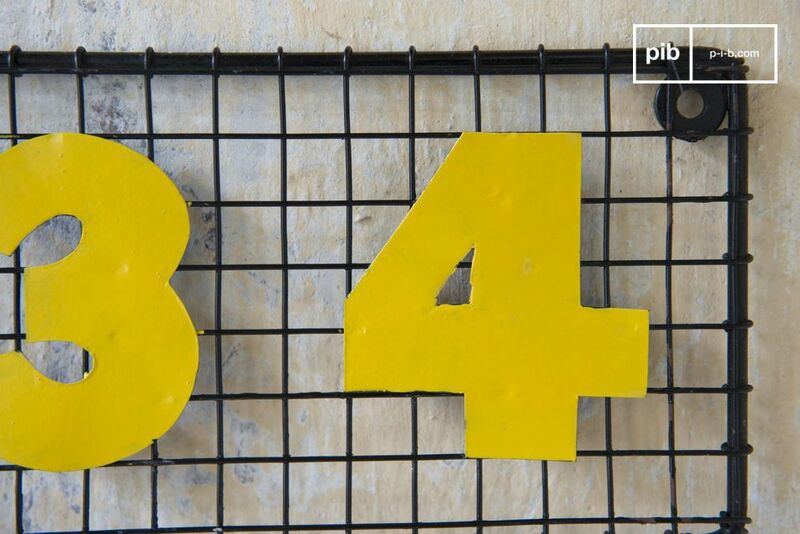 It is fixed to the wall with two fixing points.